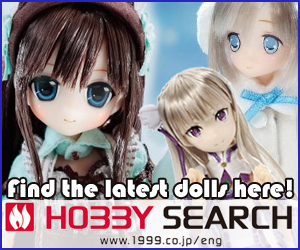 Was surfing the net and noticed a new Pullip doll set to release in Japan mid August. 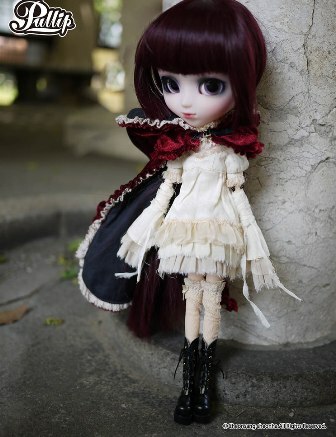 Her name is Pullip Bloody Red Hood!!! The title for this fashion doll sounds pretty scary eh?